Conor McGregor Leads On The List Of UFC Fighters Who Were Tested With No Flags! Former UFC Two-Division Champion Conor McGregor Was Tested 49 Times, But He Has Never Been Flagged For Potential Doping Violation! Over the last few weeks, the MMA world had seen enough of Conor Mcgregor. Irishman got arrested on two felony charges after stomping on fan’s phone in Miami. He even shocked the MMA community when he announced his retirement. Most recently he got into a war of words with Khabib Nurmagomedov on social media but at one point he crossed the line and brought Russian’s wife and religion in their beef. UFC head honcho Dana White stepped in and warned both sides to stop insulting each other. 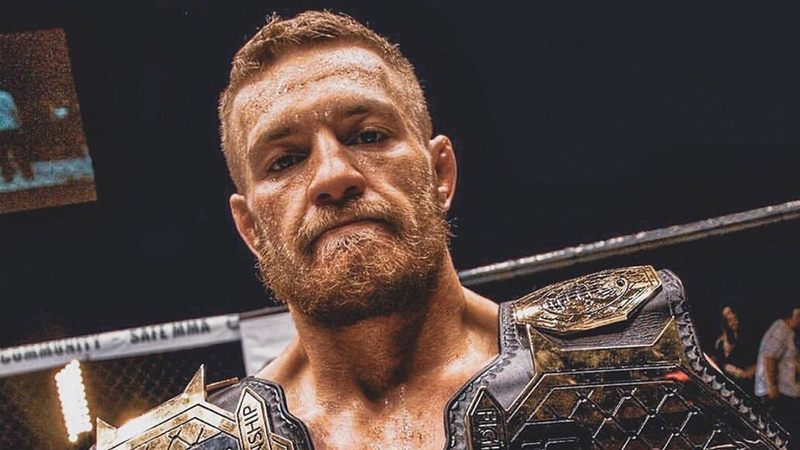 Earlier this week Conor ended his retirement, but he is still under investigation over sexual assault accusation in Ireland. On many occasions, McGregor broke the law outside the Octagon but at least he’s a guy who has never failed a drug test. According to UFC vice president of athlete health and performance, Jeff Novitzky’s recent Tweet Irishman drug tested whopping 49 times, which means he tops the list of UFC fighters who’ve been tested the most with no flags. USADA has very strict testing protocols since 2015. The list of McGregor’s negative tests also includes eleven samples for a boxing match against Floyd Mayweather, which was held on August 26, 2017, inside of T-Mobile Arena, Paradise, Nevada. Mcgregor last fought against Khabib Nurmagomedov, who choked him out in the main event of UFC 229 last October. Despite all the controversy that follows Conor McGregor wherever he goes, the UFC cash cow has never failed a drug test. On the other hand, Jones’ suspicious results led to relocating the whole UFC 232 event from Nevada to California on short notice. What are your thoughts on this? Surprised?